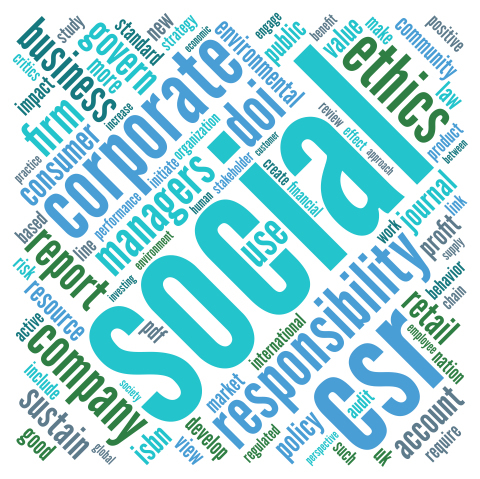 NEW YORK--(BUSINESS WIRE)--Following are the latest Corporate Social Responsibility news releases and story ideas available from Business Wire. These recaps, curated by Business Wire, provide reporters and bloggers around the globe instant access to the latest news releases, providing relevant and trending content to share with their audiences. Discover more news via Business Wire’s Hot Topic recaps or create a custom news feed specific to your needs here. This service is provided at no charge to members of the media and financial communities. MIAMI -- Concordia Care Observes May as Mental Health Month: Biopsychosocial Approach Addresses Physical & Mental Health, Achieves Overall Wellness, Sets Path to Recovery Source: Concordia Care, Inc.
BOSTON -- Travelers Institute and the Harvard T.H. Chan School of Public Health Team Up to Raise Awareness of Distracted Driving Risks Source: The Travelers Companies, Inc.